Be able to use in union with abdominal ascender fixing belt（RC74). And its capacity expansion is climbing safety belt. 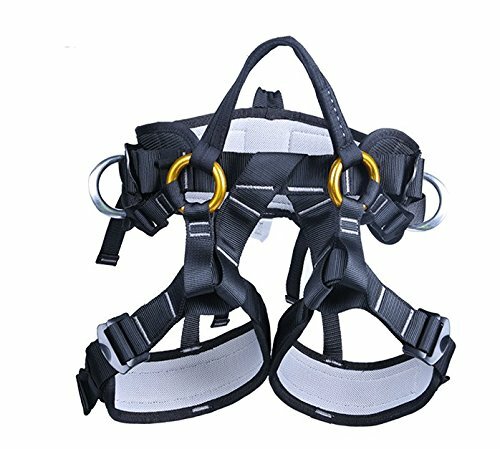 Leg strap made from width varied webbing that is convenient for operator to climb by pedal-ascender (RB02) rope. If you have any questions about this product by YXGOOD, contact us by completing and submitting the form below. If you are looking for a specif part number, please include it with your message.